The Substance Abuse and Mental Health Services Administration (SAMHSA) is a vital government organization in the research, prevention, treatment and current trends. Here you can find valuble informatio on a variety of topics including their database for evidence-based programs. New York State Office of Alcoholism and Substance Abuse Services (OASAS) is a leader in prevention, treatment and recovery resources in New York State. Cortland Prevention Resources is proud to be a part of this state agency. OASAS' website has information on services, laws & regulations, certification information, news and much more! 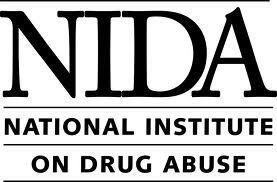 The National Institute on Drug Abuse (NIDA) is a government agency focussed on research and ensemination of research to improve prevention and treatment. Their website offers material to inform professionals of ongoing research and resluts and offers materials for professionals to be able to put into practice themselves. The National Institute on Alcohol Abuse and Alcoholism (NIAAA) is a government agency squarely focussed on Alcohol and Alcoholism. At their website they offer information on research, clinical trials, publications and much more. 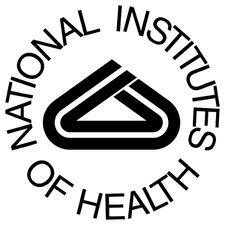 The National Institute of Health (NIH) is a government umbrella agency housing several other important government agencies. The NIH website offers professionals information on grants and funding sources, an A-Z list of health topics, news and events going on around the world and research and training opportunities. 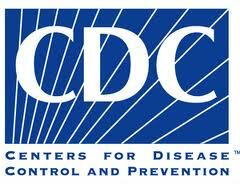 The Centers for Disease Control (CDC) is part of the Department of Health and Human Services. The CDC lists as part of their mission to monitor helath, detect and investigate health problems, conduct research, be involved in public health policy, implement prevention and promote helathy behaviors, to name just some. At their website you may find access to several good publications including the morbidity and mortality weekly report (MMWR) and the Youth Risk Behavior Surveillance System. 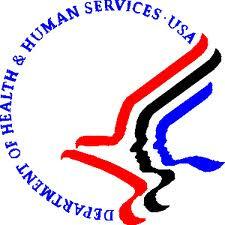 New York State Department of Health offers information on it's website for professionals. Here you can find recent state helath news, birth, death, marriage and divorse records, information on a variety of health related topics including prevention as well as NY State laws and regulations. Gay, Lesbian & Streight Education Network (GLSEN) is an agency focussed on making schools safe environments for all students. Their website has information on several of their on-going programs including Safe Space, ThinkB4YouSpeak, No Name Calling Week, Gay Streight Alliences (GSAS) and The Training of Trainers Program. They also have available information on the latest policy news and research. Fenway Health is an agency dedicated to enhancing the wellbeing of the LGBT population through access to health care, education, research and advocacy. The Fenway Institute (part of Fenway Health) provides publications on research, advocacy, and education. 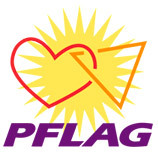 Very useful are the learning modules provided by the Fenway Institute which are invaluble for providers of services to LGBT individuals to learn how to make their practice more inclusive to all individuals. 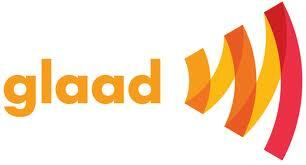 The Gay & Lesbain Alliance Against Defamation (glaad) is an organization dedicated to ensuring that LGBT voices are represented in the media. At their website they offer news, blogs, publications, resource kits and much more. glaad's Amplify Your Voice Resource Kit provides information for professionals, educators and students on how to stand up against bullying. glaad's publication, An Ally's Guide to Terminology: Talking About LGBT People & Equality is a great resource for Ally's to learn proper inclusive communication.